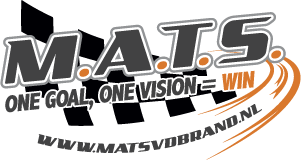 Mats VD Brand & Eddy Smeets once again got bad luck… They were in the lead in the M cup and P7 general in GTC Rally when they had to abandon with technical problems. The Dutch-Belgian duo is quite upset, but is determined to show their speed again in Tour of Flanders. 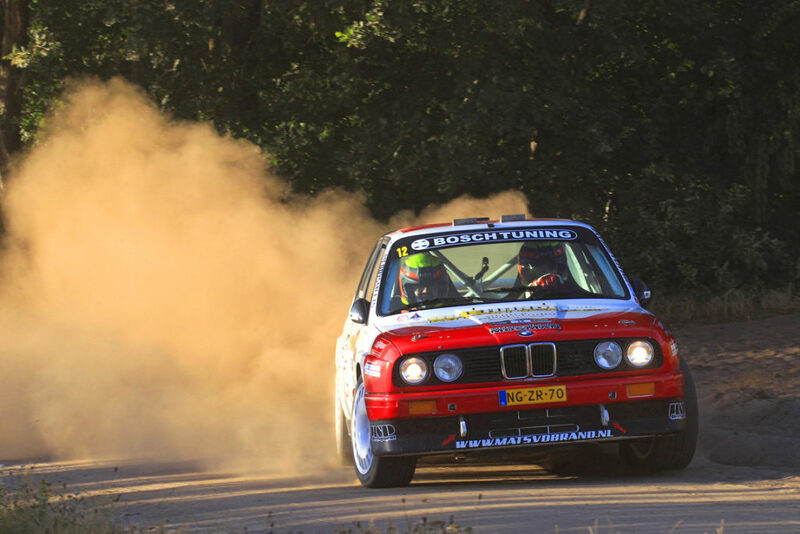 The second MATS-M3 e30 did show a nice result at GTC Rally. Mats VD Brand: Everything ran smoothly in the GTC Rally. Up to SS 7 we had taken all scratch times in the M cup and we were in a nice 7th place overall. And the best thing was yet to come … the Night of Achtmaal. Eddy and I had such a desire to drive again some special stages in the dark. That way we wanted to insure our top 10 place and win the M cup. Unfortunately, it was just before the first time SS The Hell – still in the light – that the gearbox failed. I have more problems with a DNF (did not finish) due to a technical problem, than, for example, due to my own mistake. In addition, I do not understand because this gearbox barely had 90 racing kilometer! The tide may well turn after things in the ELE Rally, Ypres historic and now the GTC Rally. In addition to the fact that we were once again strong for the day, I am also pleased that our second M3 with Stijn van Bree & Sander van Barschot could reach the finish on a beautiful P13. Eddy Smeets: The last rallies all sound like the same sad song. Mats and I get noticed very positively but can not turn that into a nice result. We both are quit sick about that, and I do not want to make it four in a row. In the Tour of Flanders we go again for the win. It will be the first time Roeselare for Mats but I am confident that it will be okay. After this assignment, Mats has to score well twice to win the M cup 2018. For me, the title with the co-pilots after this task and the position switch in the Sezoensrally might be difficult, but if Mats would win the title, it will be celebrated with the whole team.